The Turks and Caicos Islands are group o islands located in British Territory in the Atlantic Ocean and northern West Indies. These Islands are very famous for tourism and these islands are known as a biodiversity hotspot. It has many endemic species also of international importance. UNESCO has also designated these islands as World Heritage Site.Today we will provide a complete travel guide on Caicos Islands Trip. One of the best places to visit in the Turks and Caicos Islands is Grand Turk Island which is located in Caicos Island. This island is located in the Caribbean Sea and has the capital of the territory, known as Cockburn Town. Further, it is also the center of territory in the historic, cultural and financial sector with the second largest population in islands. The name of this island is derived from species of cactus found here. If you want to enjoy beaches, yacht clubs, snorkeling, and fishing and want to visit a historical site, North Caicos is the place for you to visit. It is the second largest island in the Turks and Caicos Islands. This island is separated from Middle Caicos by a passage where only small boats can pass. It is another mesmerizing beach which you should not miss. You can enjoy on the white sand of this beach. It is a very peaceful beach that can calm you down from the everyday hustle bustle of the life.travel guide on Caicos Islands Trip. It is the best place for snorkeling and honeymoon destination. It is an island owned privately and has beautiful resorts. This beach is two miles long and The Meridian Club has 13 beachfront hotel rooms from where you can admire the beauty of the beach. The cave is an amazing place to visit in Turks and Caicos Island. It is the largest cave system that is open for visitors and it is the largest cave system in the Caribbean. they also are an abode to four different species of bats. 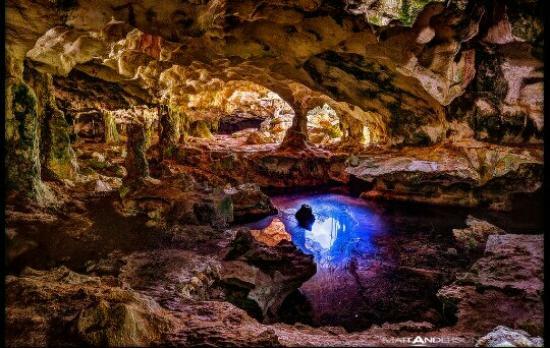 In addition some parts of this cave system include small tidal lagoons and some colonies of bats. It is also the heritage site and includes Village Hills and some ponds. Here, you can find specialized flora and fauna with rare plants and animal populations. While visiting to Turks and Caicos Islands, never miss CockBurn Town. It is the capital city of these islands and was founded in 1681. Here, you can visit National Museum that includes exhibitions of shipwrecks of oldest European and Molasses reef wreck of 1505. In addition here, you can also explore that history of Lucayans, the space race, postage stamps, history of slave trade, sisal and salt industries and royal events. Hence, another important sight of this town is her Majesty Prison. This prison was built in 1830s and has main cell block, offices for officials, a bell tower and a museum as well. However, the best time to visit these islands is April and May as during this time. The weather is very pleasant and there is not much crowd and you can find cheaper rates of hotels. Further, do not visit here during June to November because you might experience hurricanes in this time. 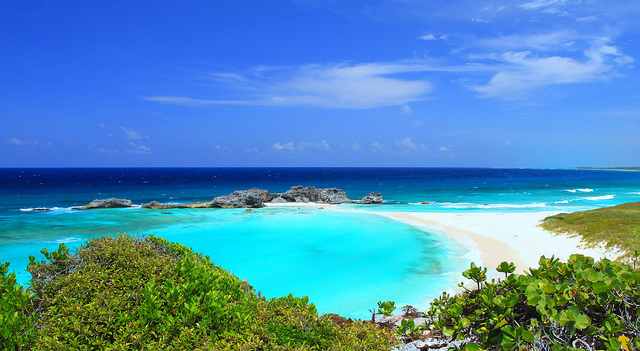 we will provide travel guide on Caicos Islands Trip in more detail in our next Article stay connected with us. this really easygoing to understand.